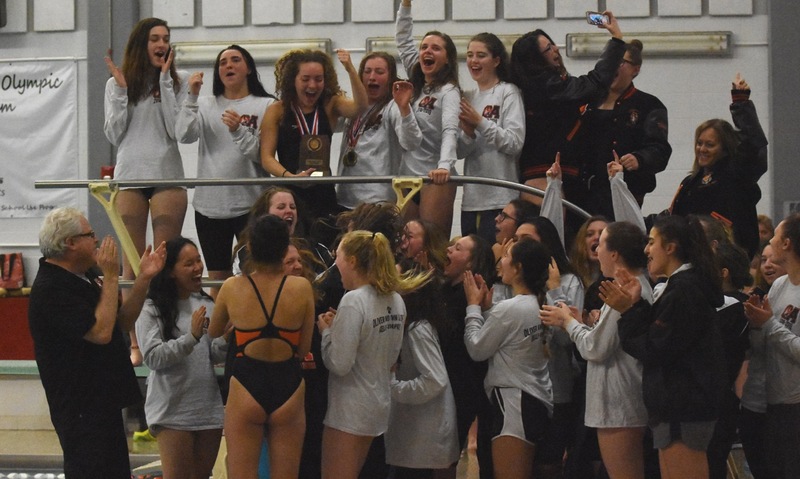 Below are the psych sheets for this weekend’s Hockomock League Swimming Championships. Please note: these are not results. Psych sheets list seed times and how swimmers are seeded compared to other swimmers in a particular event. 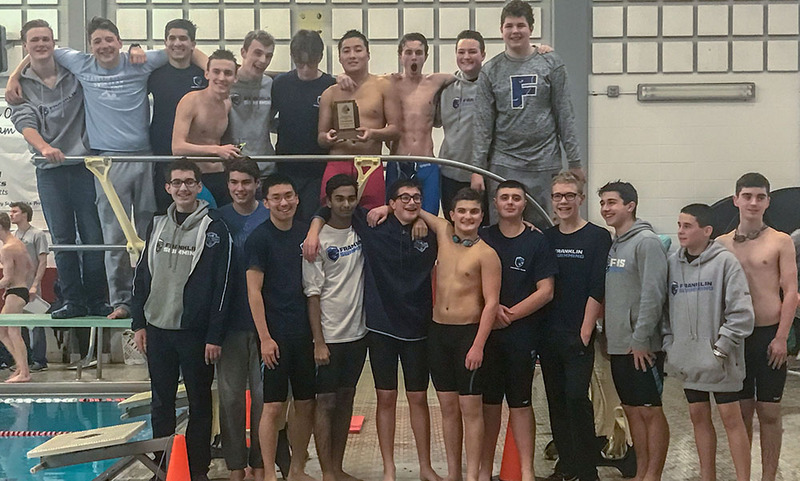 The Hockomock League Swim Championships will take place this weekend at Milford; the boys are on Friday starting at 4:15 while the girls are on Saturday at 9:15AM. 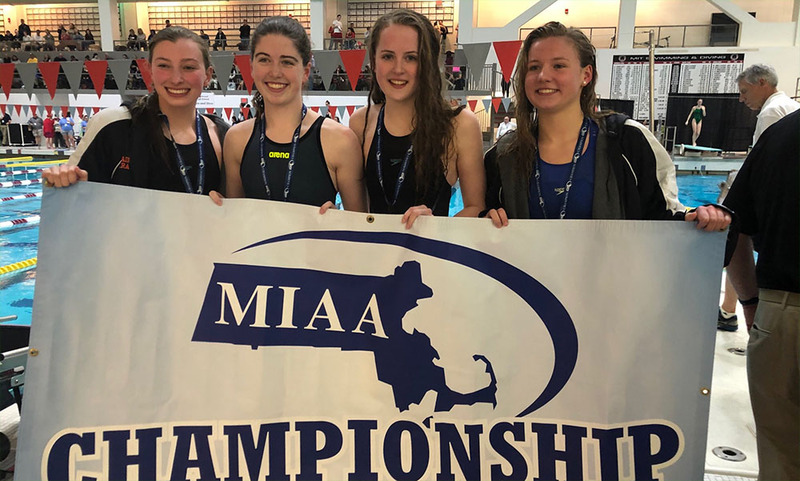 After two years of swimming at King Philip, Carly Schnabel made a decision to step away from the high school team and commit herself fully to her club team, the Shamrock Swim Club based in Milton, and to USA Swimming. Competing at the Div. I level in college had been her dream since she was just six or seven years old and pulled on a swim cap for the first time at the Sher-Lo-Mon Swim Club in Cumberland, R.I. Heading into her junior year at KP, Schnabel’s times were right on the cusp between DI and DII. It was a decision that paid off. 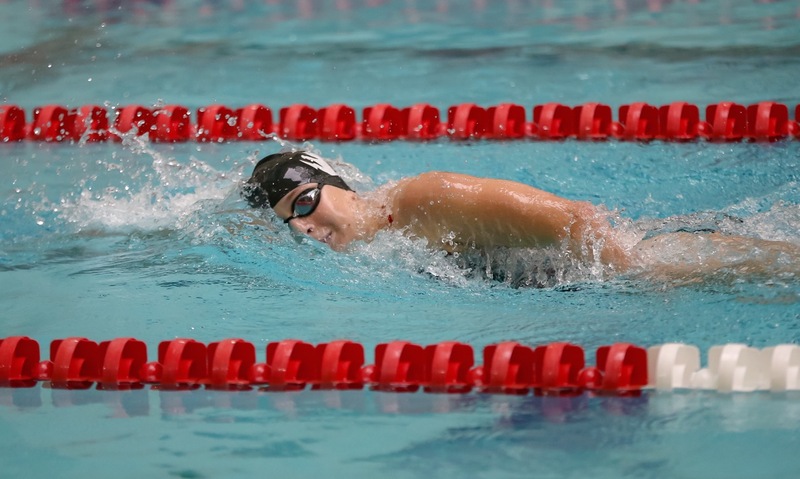 Schnabel is now entering her senior season as the captain of the Northeastern University swim team, and she holds three school records for the Huskies (500-yard freestyle, 1,000-yard freestyle, and 400-yard medley relay). Schnabel made an instant impact on Huntington Ave. She was named the team’s Rookie of the Year after her freshman season. 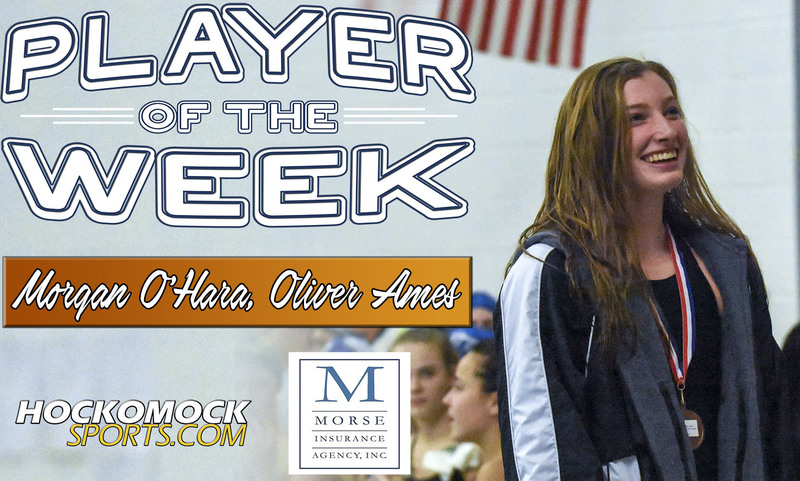 She won the 100-free against New Hampshire in one of her first meets, won three events against Vermont, and was part of a second place finish for the 200 medley relay at the CAA (Colonial Athletic Association) Championships. All that success came while getting acclimated to college life, to the rigorous schedule of a DI program, and new weightlifting and training regimens. 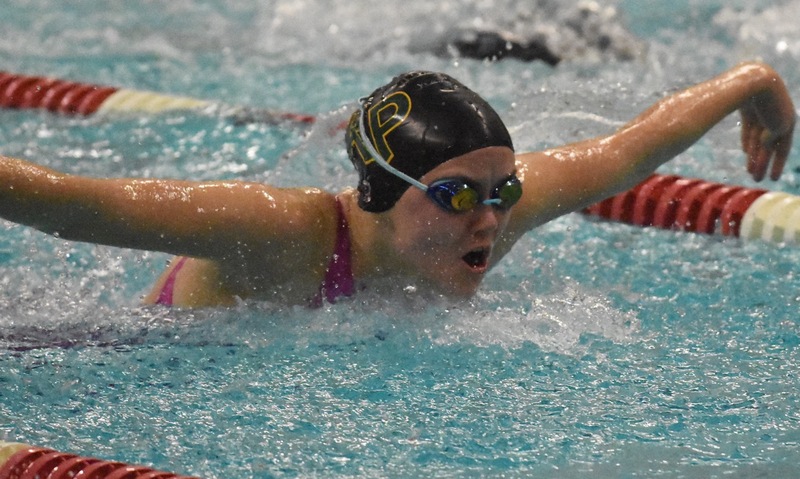 During the summer between her freshman and sophomore seasons, Schnabel committed to training and preparing herself for the rigors of another year in the pool. She also switched from sprinting events to distance, which she believed was “more natural” for her. It was another decision that worked perfectly. Schnabel won three events and took second in another in her season debut against Boston University. 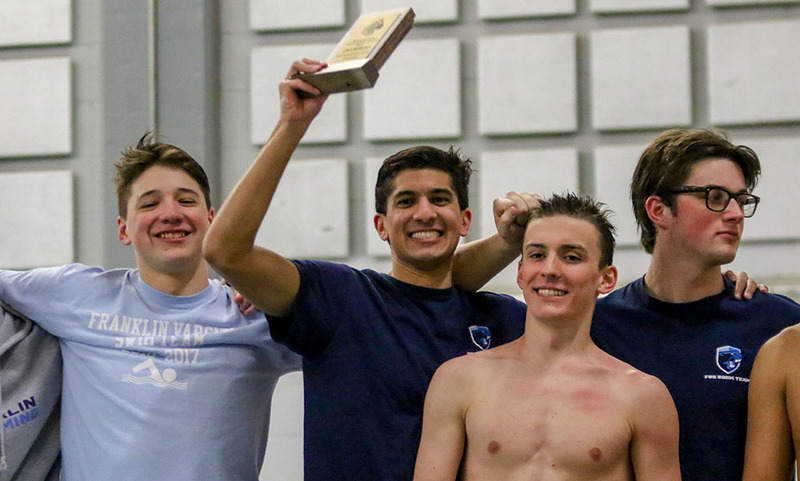 Set the program record in the 1,000-free against Harvard and then set a new 500-free record at the CAA Championships (while totaling 30 individual points, which was the second highest total in program history). After a season filled with first place finishes, she was honored as the team MVP. Not only was Schnabel a success in the pool, but she was also recognized for her leadership outside of it. Following her junior season, she was awarded the inaugural CAA Leadership and Sports Excellence Award, after being nominated by her coaches and academic advisors. She was chosen out of nominees from each of the conference’s women’s swim teams. Northeastern has started the season 3-2 with wins over BU, Lehigh, and Maine. It is still early going and there is a lot of swimming still to go before the season closes at the CAA Championships in February. There is always pressure to perform at the DI level, but Schnabel is taking a different approach to her final season. She is trying to appreciate the moment and enjoy one last season at the Barletta Natatorium. With the Huskies off for the weekend because of nationals, it was a good moment for Schnabel to reflect on just how far she has come and how much swimming has added to her collegiate experience. Northeastern will be back in action on Dec. 8 against UNH.